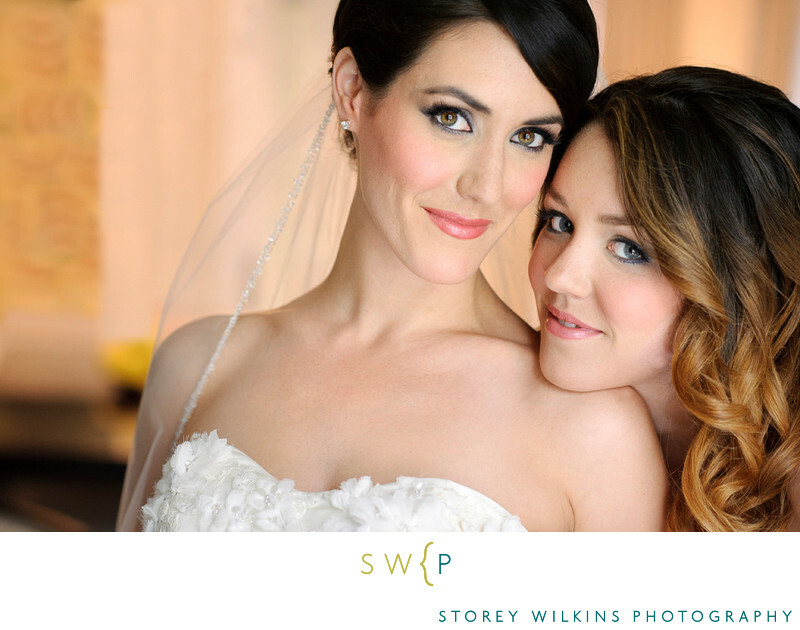 Toronto Wedding Photography. For that perfect urban sophistication feeling at your wedding look no further than the Fermenting Cellar in the Distillery District of Toronto. Location: Distillery District Fermenting Cellar 28 Distillery Lane, Toronto, ON M5A 3C4.